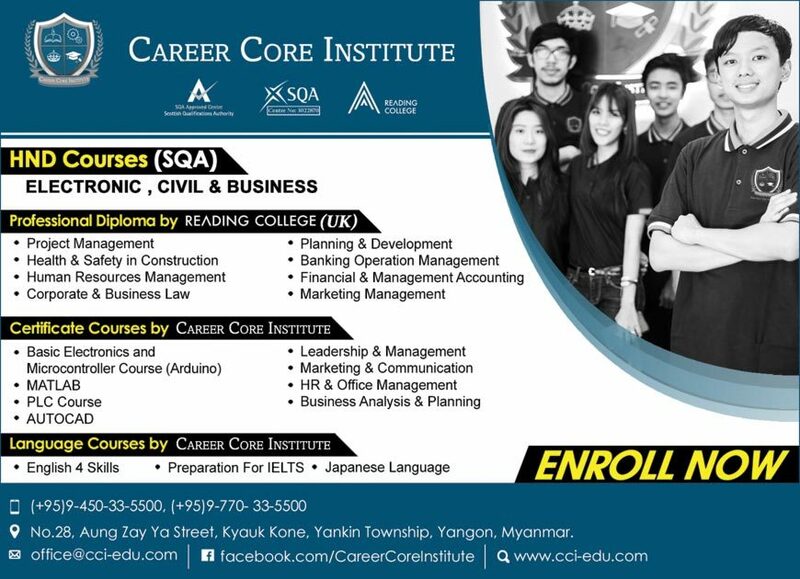 The Career Core Institute is established since February 2017 and has two kinds of departments such as Engineering & Science and Business. 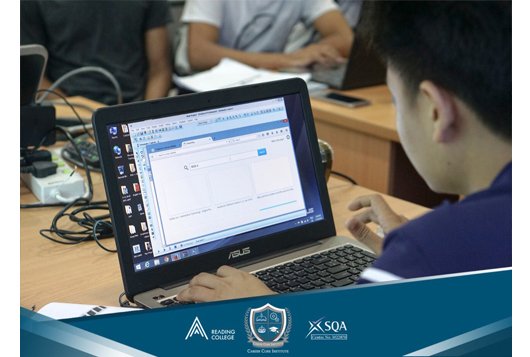 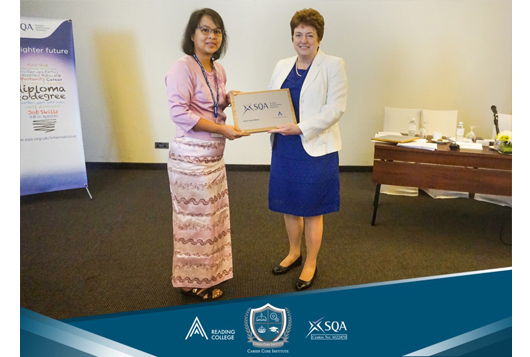 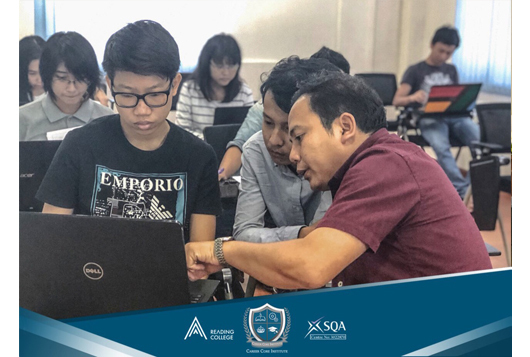 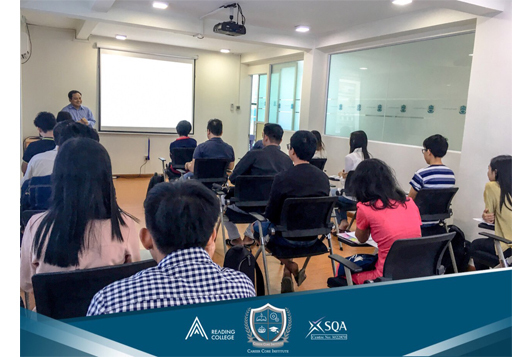 The main highlight point of Career Core Institute is that CCI is one of the approved centres of Scottish Qualification Authority (SQA) in Myanmar and one of the partners of Reading College (UK) in Yangon. 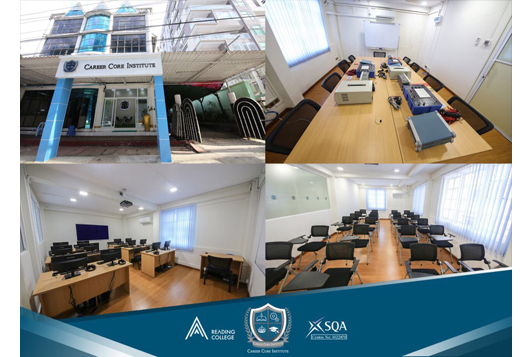 Higher National Diploma (HND), Single Subject Diploma and certificate courses are the main teaching programs that provided from CCI and furthermore, study guide services, consultancy, agency services and other related education services are also provided by CCI. 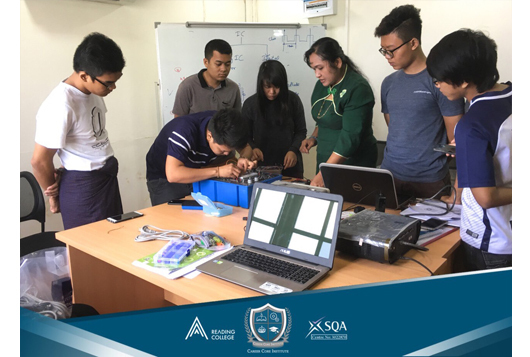 Career Core Institute has the strong links with engineering, business and other industries so that it provides the meaningful, relevant and up-to-date education for youth’s brighter opportunities.